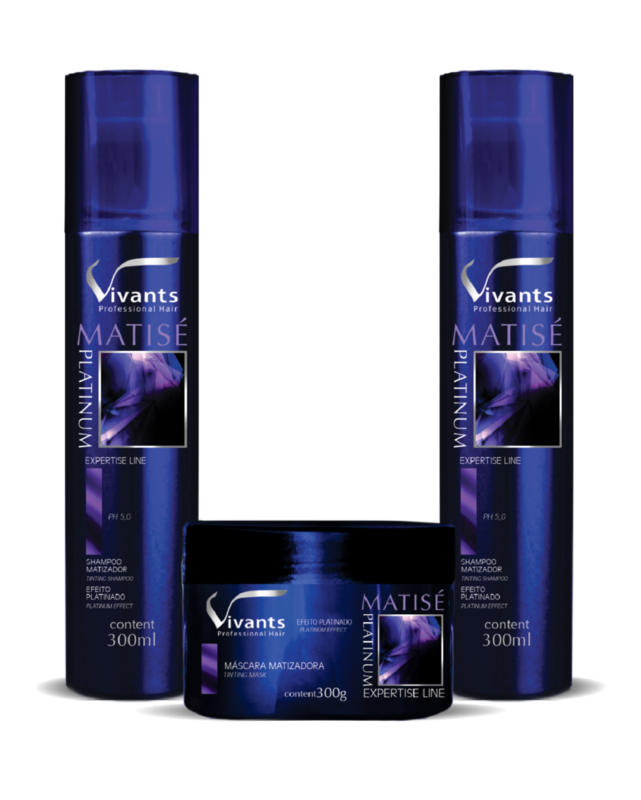  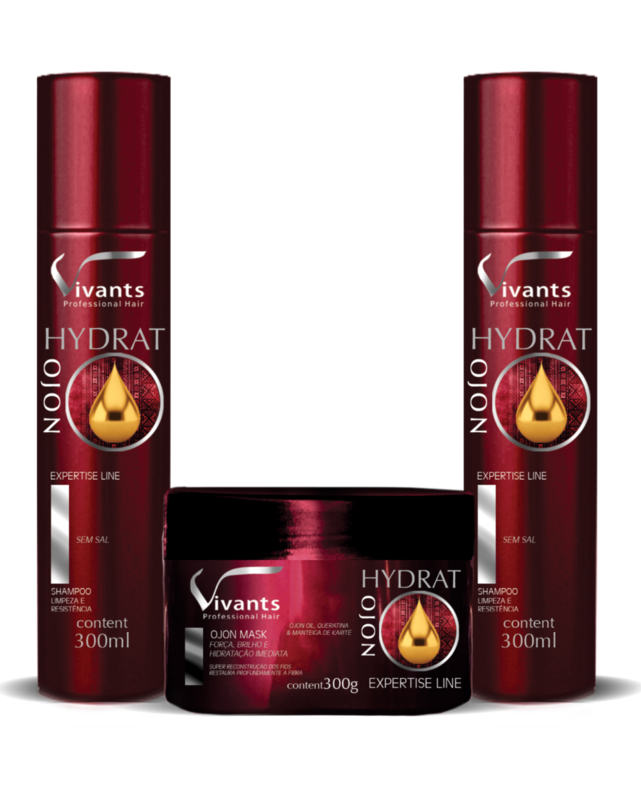 Vivants Professional Hair’s line of Hair Maintenaning Products. 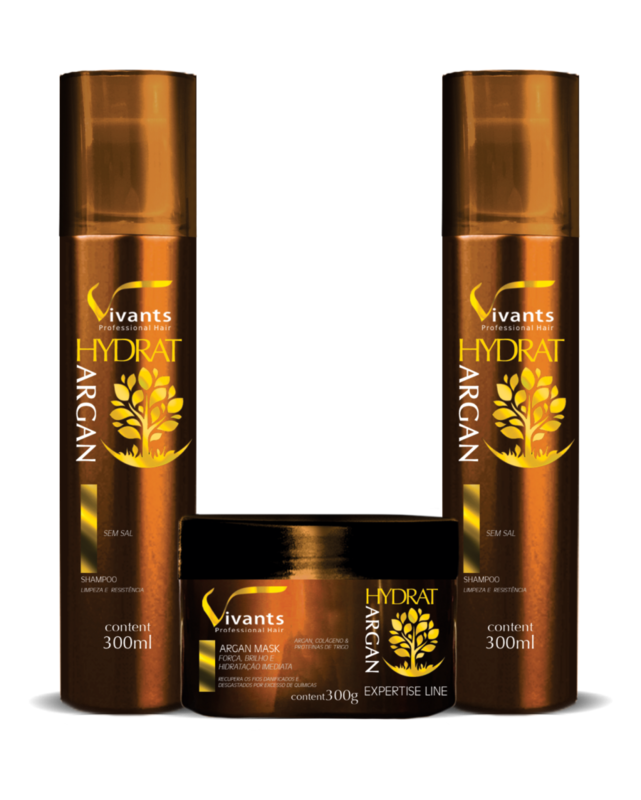 The truth is, we really care about your hair.  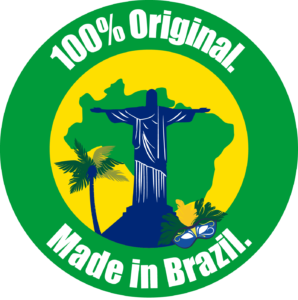 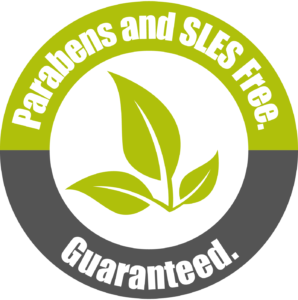 We really do – and it is our life’s mission to bring the best out of it through our perfected, 100% original, Brazilian products.